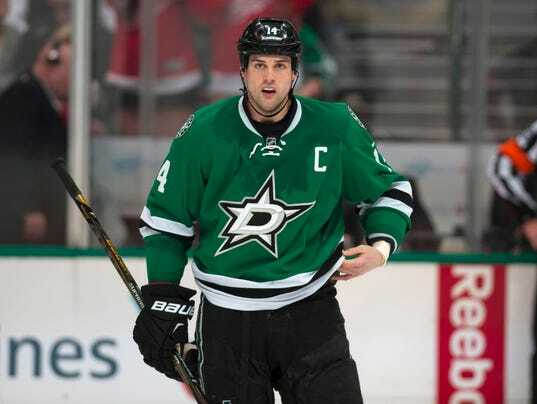 FRISCO, Texas (AP) — Dallas Stars captain Jamie Benn is recovering from surgery to repair an abdominal muscle injury. Stars general manager Jim Nill said Friday that the full recovery time is six weeks, and that the surgery performed Thursday went as planned. It wasn’t clear when or how Benn got injured. That timeframe puts Benn on schedule to be ready for the 2016-17 NHL season, but creates uncertainty about his availability to participate for Team Canada in the World Cup of Hockey that begins in mid-September. Nill said Benn’s availability for that will be determined after the left wing’s six-week rehabilitation process. Benn scored a career-high 89 points (41 goals, 48 assists) for the Western Conference champion Stars last season.